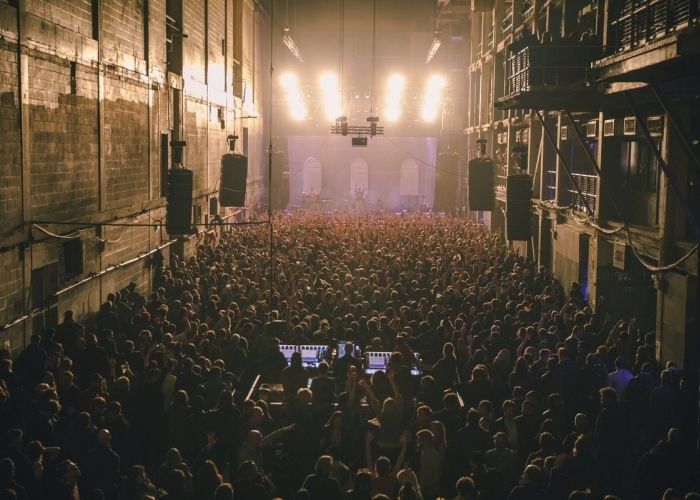 dbnAudile supplied and designed a range of lighting, sound, and rigging to Printworks London. 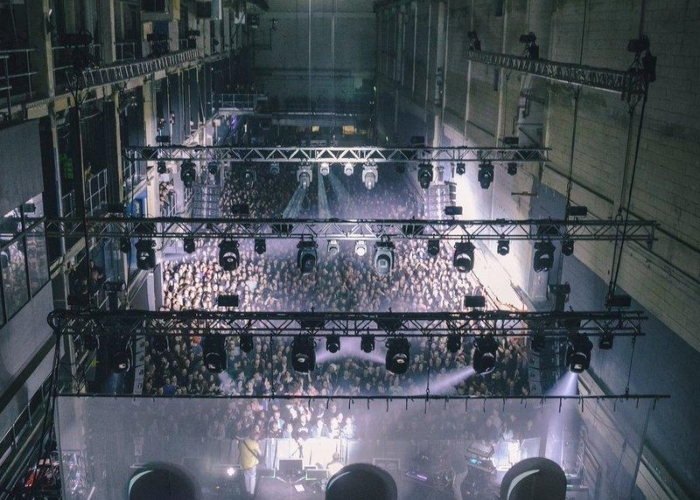 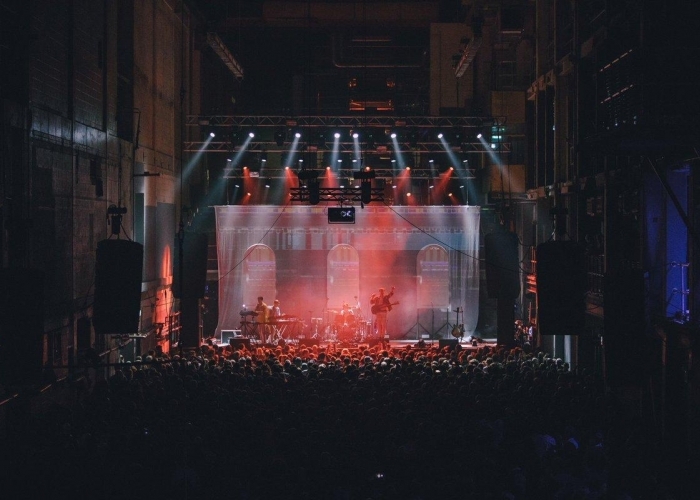 dbnAudile were involved with the reopening of Printworks London, supplying and designing a range of lighting, sound, and rigging to the popular London venue. 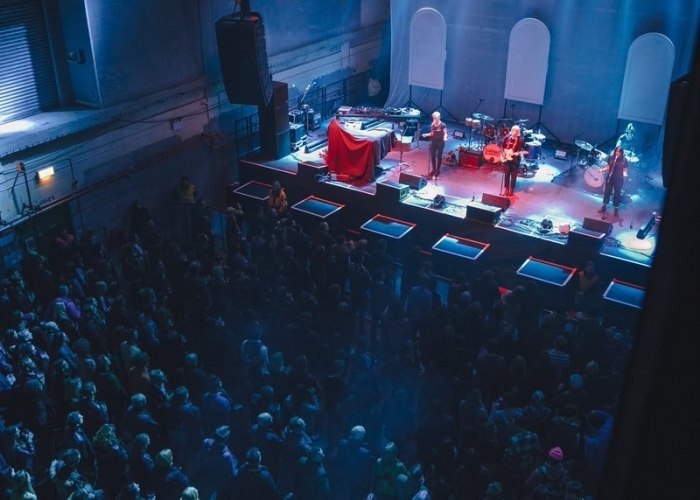 Below are some photos of the opening night of the live space, which was hosted by Django Django.